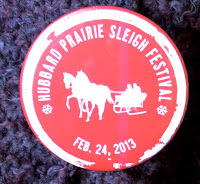 A good time was had by all at the 2013 Hubbard Prairie Sleigh Festival. This is a slideshow of just a few of the day's festivities. If anyone has photos of festival events to share, please contact us and we will add them. (Our email can be found at the bottom of the sidebar on the right side of this webpage.) We would like to see and add photos from the chili feed, hot chocolate service, giddy-up cart race, sled dog rides, cider & mulled wine along with the history play, and County 20's performance. What have I forgotten? This weekend a crew packed snow into huge blocks waiting for the snow sculptors to get to work. We can't wait to see their creations next Sunday. So many things happening from 11am to 4pm. Don't forget to drop by and visit the Long Lake Area Association's historical display in the community center. 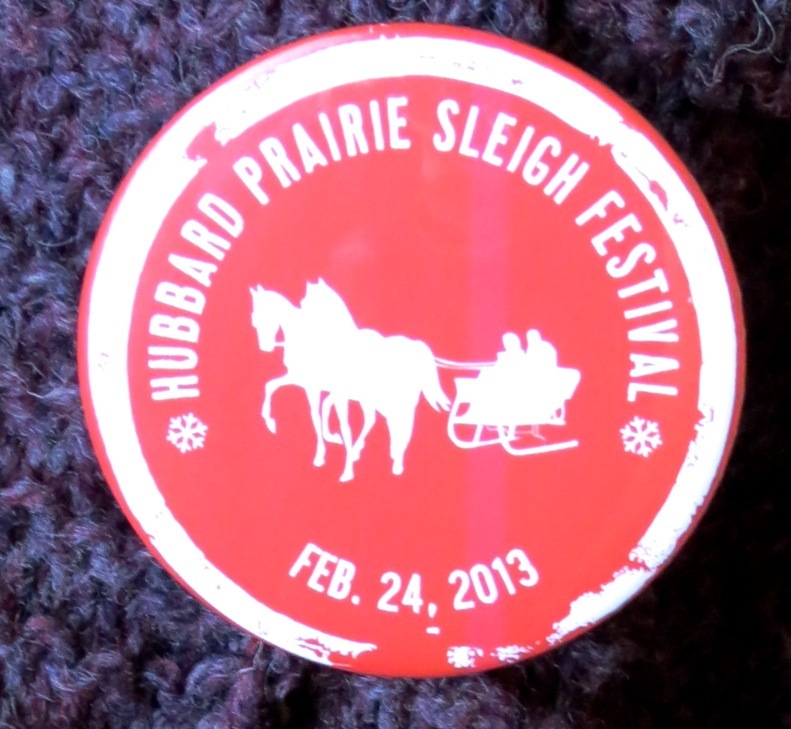 On February 24th, Hubbard, Minnesota (at the south end of the Long Lake) is hosting the "Prairie Sleigh Festival." As a part of celebration Long Lake Area Association will have a table with a history display in the Community Center from 11am to 4pm. In order to make this easy on everyone we need help. We need 2 volunteers per hour - 10 people total. That way volunteers can enjoy the festival as well as help the association. COLA wild rice for sale. To volunteer please contact Sharon Natzel or Carolynne White. UPDATE: There are three eggs in the nest that are expected to hatch very soon; approximately 35 days after they were laid. They are thought to have been laid right around the new year. The Minnesota Bound Eagle Cam is running again, too, so you'll want to keep an eye on both. The "Hubbard Prairie Sleigh Festival" in Hubbard, MN (at south end of Long Lake) is coming up on Sunday, February 24th, and it looks like there will be something to enjoy for everyone. LLAA will have a history display set up in the Community Center, so we hope you will stop in to see it. Trapper Encampment on historic Hubbard Lane by the Indian Mounds - demonstrations of early life and games. Snow sculptures on view - Community Center.